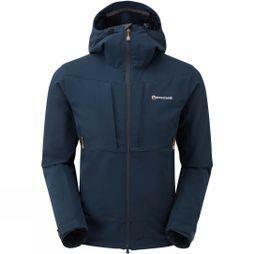 Never get caught out by nature again when you buy one of our men’s outdoor jackets; the perfect protective layer. Designed to see you through all the elements, you’ll discover waterproof coats sitting next to warm jackets, gilets and insulated jackets; providing you with all your outdoor clothing needs season after season. With a vast choice of outdoor jacket brands to choose from, which includes The North Face, Berghaus, Jack Wolfskin, Regatta, Patagonia and more, you’re guaranteed to find the ideal men’s outdoor jackets for you. Browse through the collection today, and your ideal men’s outdoor coat or jacket will soon be hanging in your wardrobe.